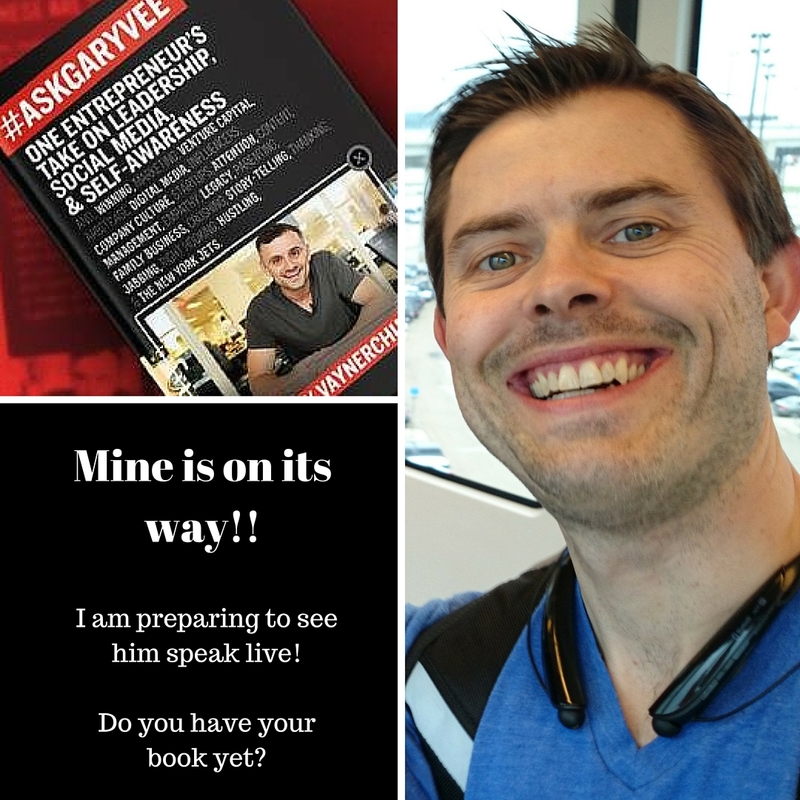 Super excited to read my next self development book by @garyvee #askgaryvee . this is all to get ready to see him speak live in April. My business is going great but I know using his book and ideas that the sky is the limit (if there is a limit). Be happy with your journey! Previous PostThe Next Step not all stepsNext PostWould you bet on your own life knowing your past?